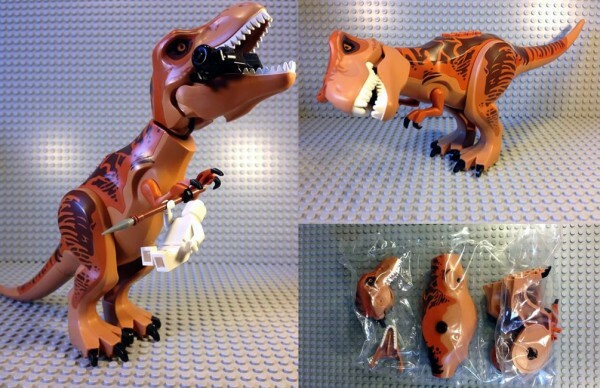 A few months back, we posted a leaked image of the D-Rex in Lego form from the upcoming Jurassic World. 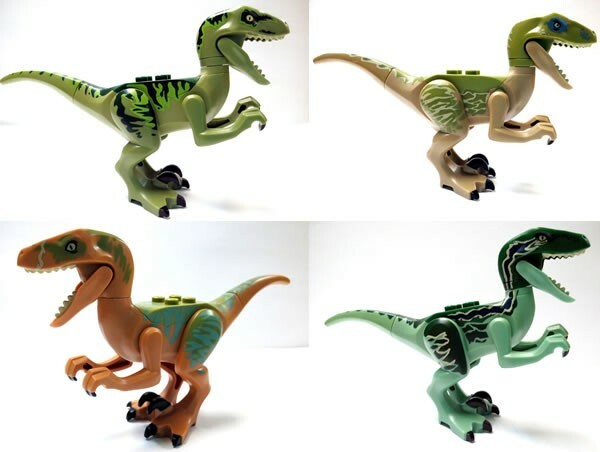 Now thanks to a French Jurassic Park Lego fansite called Jurassic Bricks, we are able to get the first official image from one of the new Jurassic World Lego sets. There is still no word yet just which set the image in question is actually of. 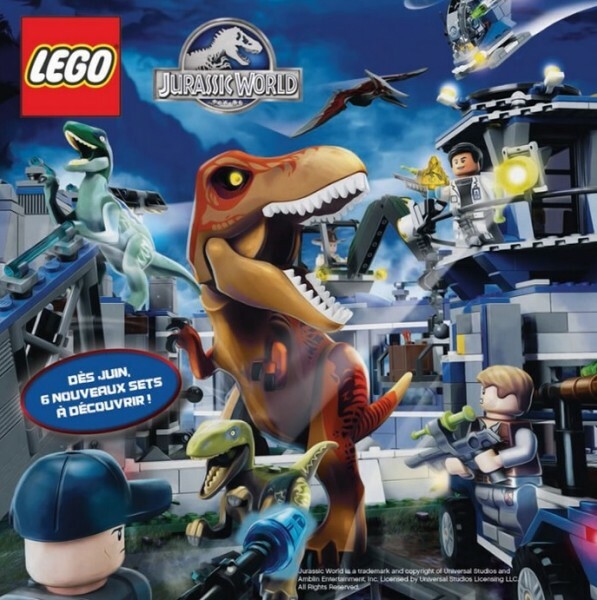 It appears to feature not only a T-Rex, but Raptors and Chris Pratt’s character. BD Wong’s character is also included along with a Pteranodon. According to the site, Lego has about six sets already planned to be released. This could mean that we may see Dilophosaurus and Pteranodon return in Jurassic World. The Lego sets for Jurassic World are scheduled to be released in June, just in time for the movie’s June 15th release.